Eight people, including four children, have been rescued after their catamaran capsized in waters off the coast of Brisbane. 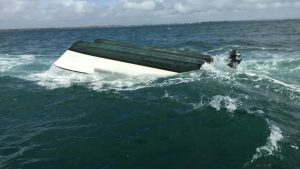 Police say the catamaran capsized three kilometres off Wellington Point at about 8.20am, sending all those on board into the water. They were rescued by another recreational vessel, and had no major injuries, despite none wearing life jackets. 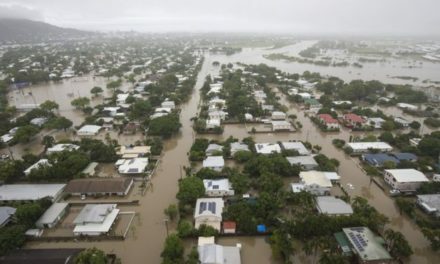 Queensland police urged those out on the water over the Easter weekend to wear safety jackets. PreviousAir India sale: Who’ll buy the debt-laden carrier?